we make sure people care about yours. You’ve done everything right to create a fantastic business, but fantastic businesses go unnoticed every day. In a crowded marketplace sometimes innovation, quality or determination aren’t enough to cut through the static. Algiz is a creative agency specialising in brand – we help great businesses like yours stand out by amplifying your value to the world. 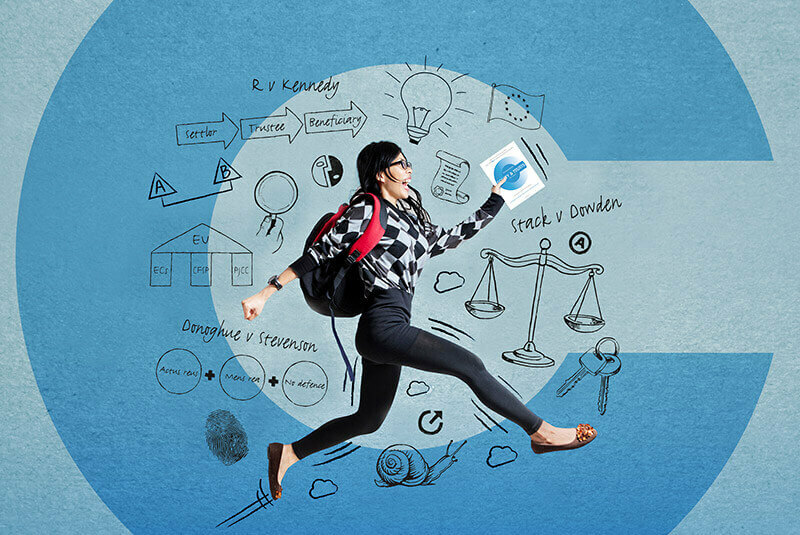 Trends in design, digital and marketing live and die in the blink of an eye, but Algiz has been a trusted presence in the industry for over fifteen years. Where other agencies struggle to meet the evolving demands of the industry, Algiz has thrived for one good reason: strong fundamentals mean demonstrably good results – no matter the medium. Our team protect and project your unique selling point, injecting personality into everything we produce. We understand what your brand is, how your brand operates, why your brand exists and who your brand is for, and using the skill and experience we’ve developed by working with a diverse client base for nearly two decades, we can turn that understanding into tangible results. We love what we do, and we’d love to work with you. 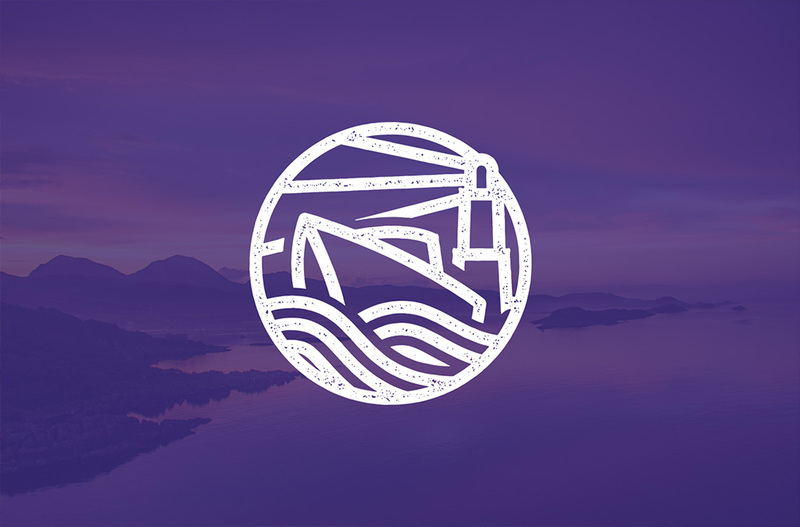 "Algiz were an enormous help in advising on branding and creating our very distinctive trade mark. 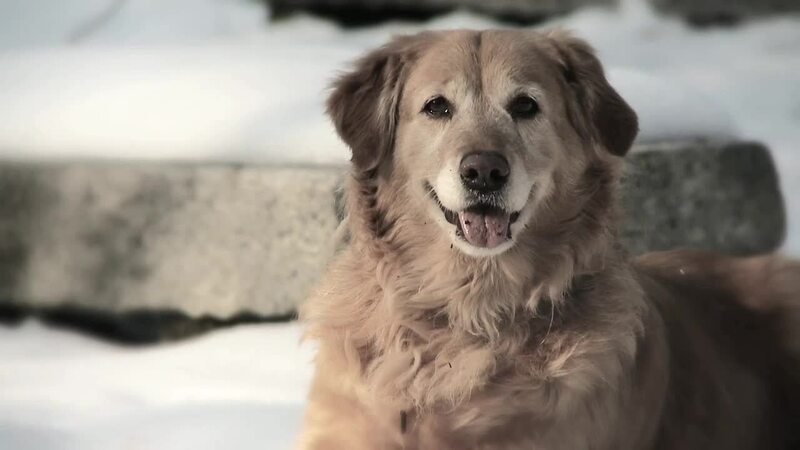 They provided an efficient, timely and friendly service and nothing was too much trouble". 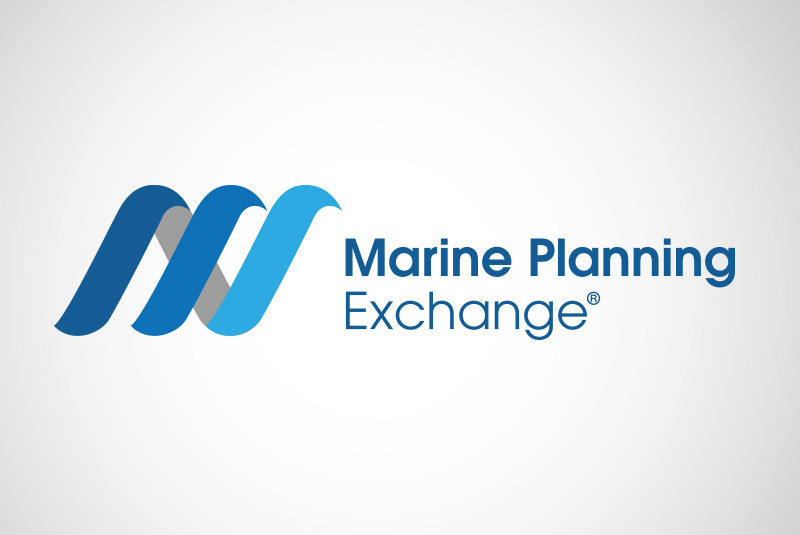 we are regularly praised for our exemplary work ethic, creativity and cost-effectiveness, resulting in several long-term partners. 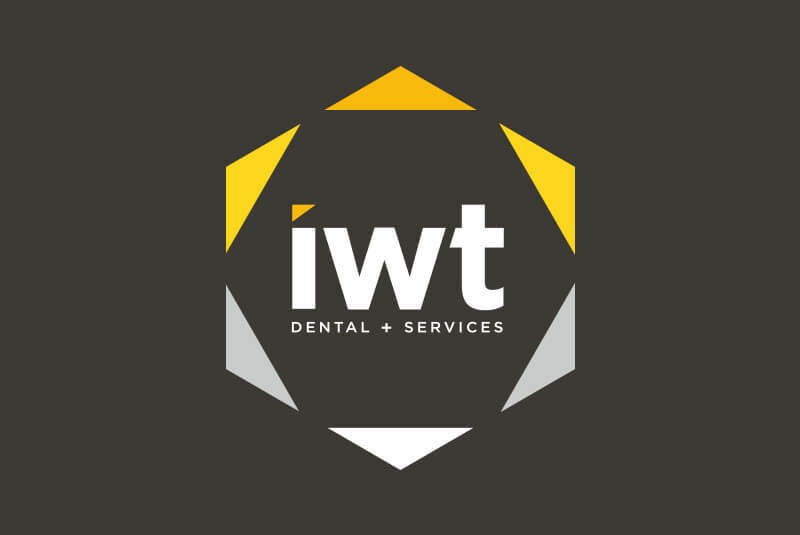 IWT provide supplies and tech services to the dental industry with a unique partnership policy, revamping practises with a range of ergonomic and innovative products based on their individual needs. Algiz is currently pleased to announce we are working on a brand new corporate identity and accompanying marketing collateral for IWT. 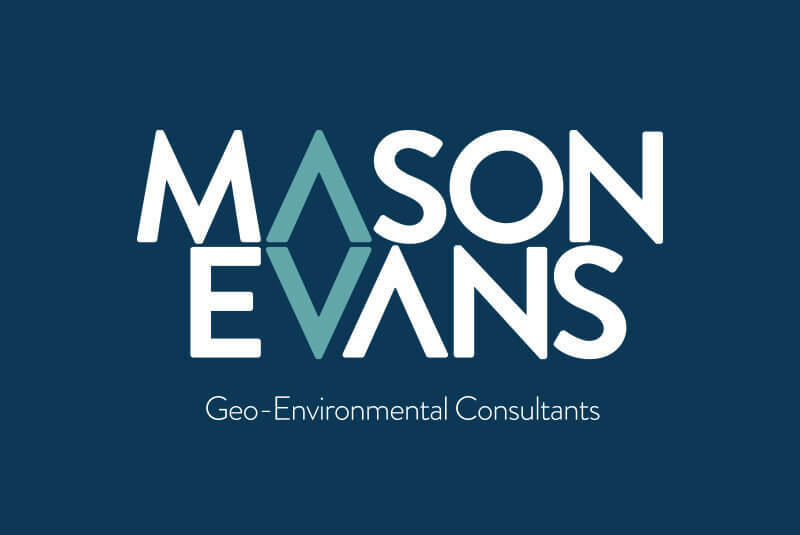 Mason Evans is a geo-environmental consultancy practise that provides expert land quality services to the private and public sectors. 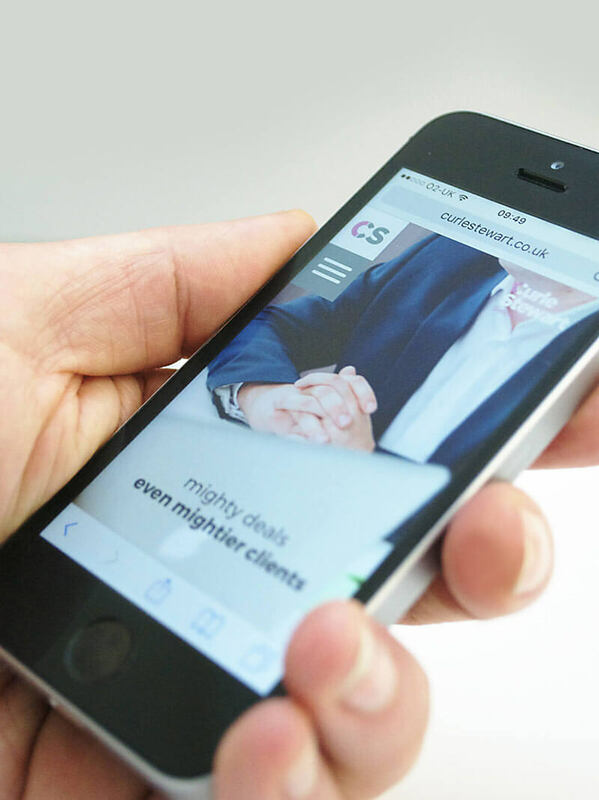 We are currently in the process of redeveloping their website, building a fully functional, responsively designed portal for their business to modernise their online presence.